Our Happily Ever After: Birthday Week of Giveaways: Kim!! Hi there! 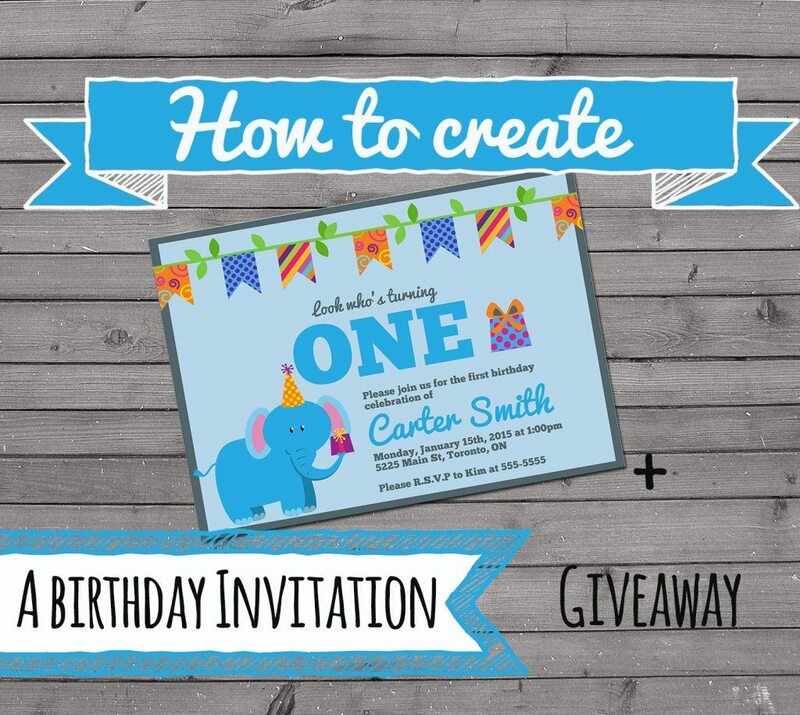 I'm Kim from Life is a Lullaby Blog and I'm here to give you a quick tutorial on how to create your OWN birthday invitation using free GIMP software. 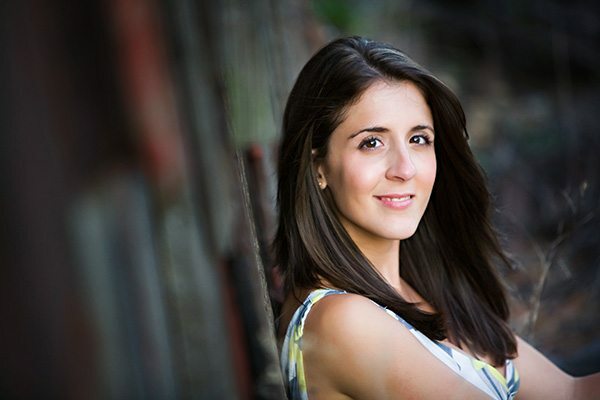 About Me: I'm a new mom, wife, marketer and blogger at Life is a Lullaby. Life is a Lullaby is a blog all about babies and provides inspiration for the every day of being a mom. I hope to inspire your everyday dreams with funny posts, crafts and recipes. Follow me on Facebook, Instagram, Twitter and Pinterest. Hope to see you there! Now to the tutorial: 1. First, you must download GIMP software if you don't have Photoshop. GIMP is basically the free version of Photoshop. Go to gimp.org and download. 2. 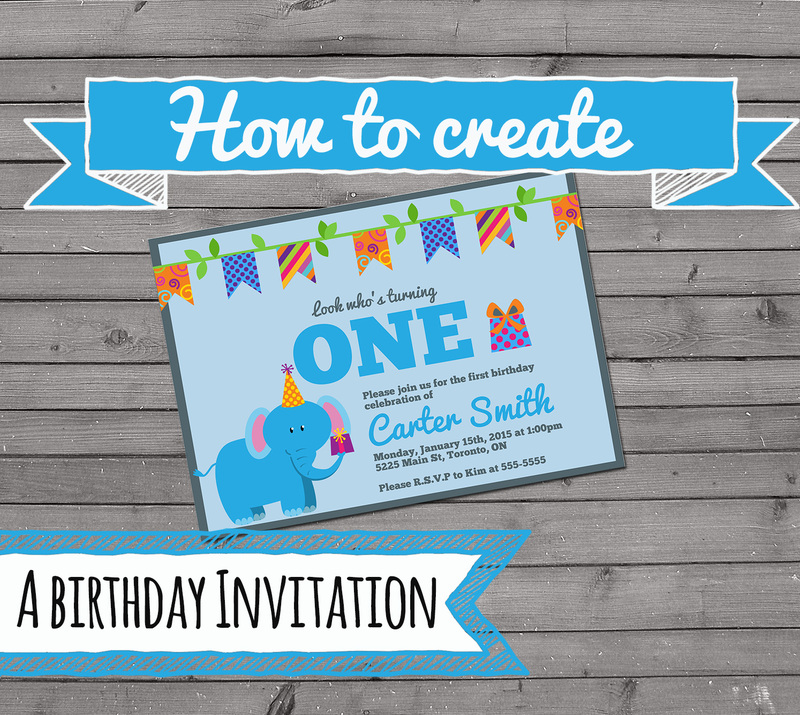 Next, you'll want to find a set of images that you can use to create your invitation. You'll need clipart files that are ".png" if you don't want to have a white background. Png files basically let you paste over other graphics or coloured backgrounds without a white background. You can find a lot of free clipart files for personal use online. Etsy is also a great resource for great images. 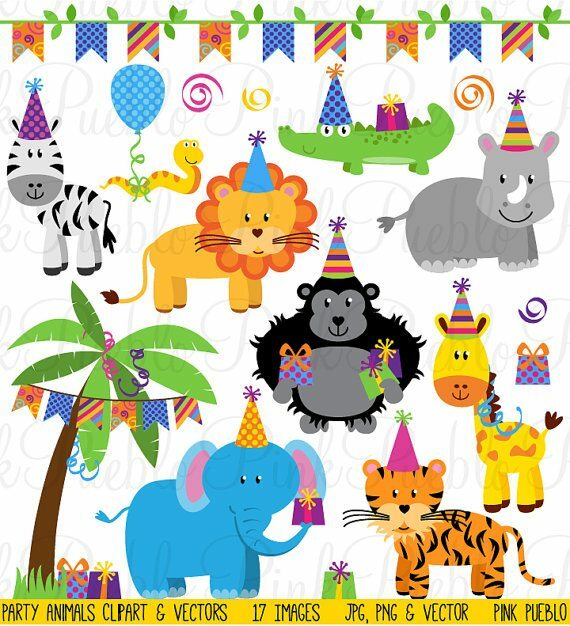 I found this cute animal birthday party collection for $6 from Pink Pueblo. I like that I can re-use these images for crafts or to print additional stationary like cupcake toppers, thank you cards, etc. for the party. 3. Open Gimp. Go to FILE> NEW. 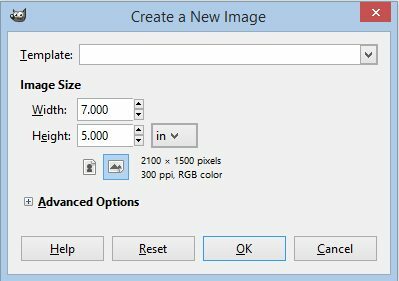 Then select the image size by changing it to inches. I've selected a 5X7 size. 4. Choose select all and then choose the Paint bucket tool . Select the background colour you would like. I've chosen HTML notation 52656d. 5. Select the Rectangle selector tool and then create a square inside so that the outside of the square will serve as your border. Once happy re-select the paint bucket tool and colour you want inside the invitation. I've chosen b8d6ea. 6. Now paste in your graphics from your clipart package or package you found online. I like to paste in as a new layer so that if I want to delete one graphic or make an edit to one only it makes it easier. 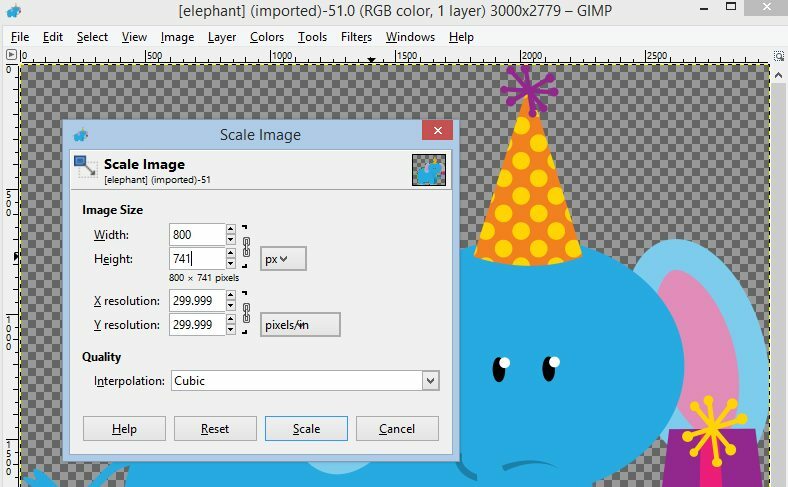 Open the clipart file in GIMP first. Then resize it to your liking by going to IMAGE > Scale Image. Once you are happy with the size, >Select ALL and then hit copy > and then go to your invite screen and EDIT> paste as > new layer. 7. Once all your images are in, you can finish it off with text! I chose two fonts "Pacifico" and "Chunk Five". Both are available for free online here. I used the same colour as my border for the main text, and I pulled out the blue in the elephant for the feature text. This colour is 27aae1. You can use the Color Picker Tool to pick out colours in your clipart in order to get it to match. Here's the final invitation! Would you like to win your own personalized invitation printable? Fill out the rafflecopter below for your chance to win the above invitation personalized to your needs! Don't have a party right away? No worries. I'll create it for when you need it within the next 6 months. This piece originally appeared on the blog Life is a Lullaby. Follow Kim and her blog, Life is a Lullaby on Facebook and Twitter. I'm so excited to plan kates bday! Very cute! And happy birthday week, Ali! 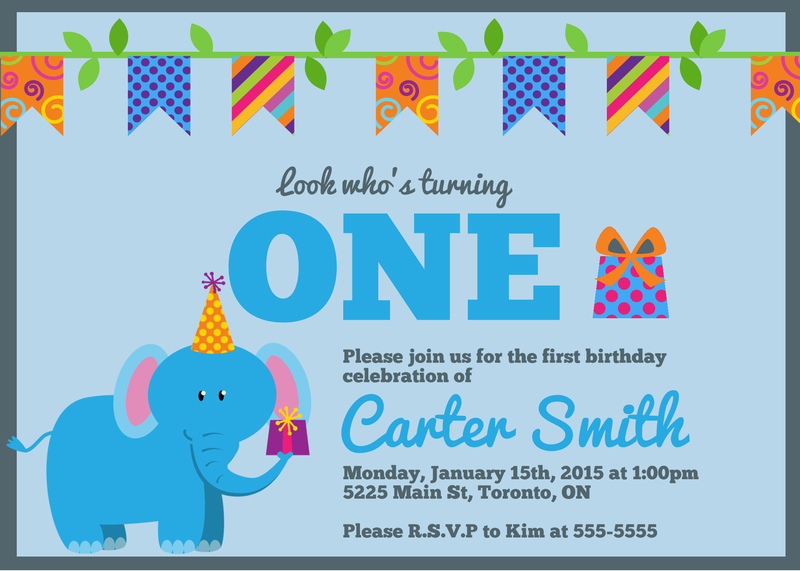 I would use my invitation for my boys birthday party! Since their birthdays are one day apart we usually have a party for both of them together!